Oil sets There are 6 products. 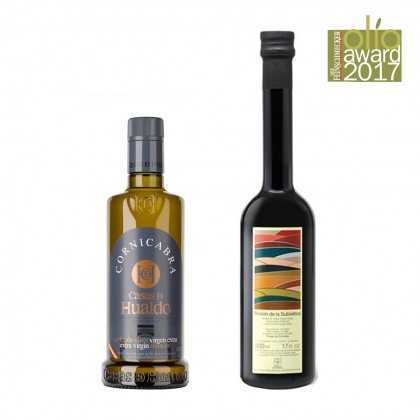 The German Feinschmecker Olio Award 2017, Germans famous olive oil aword. We selected the Spanish winners for this Set. The two most cultivated varieties in Spain, known by their qualities and produced by Oro Bailen. 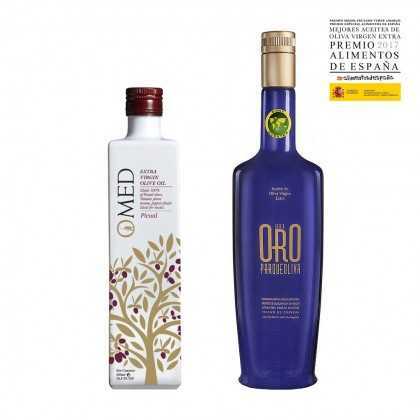 Undoubtedly, two of the best olive oils in Spain. A collection of single-variety oils, to buy for yourself or to give away, for true lovers of good cooking. 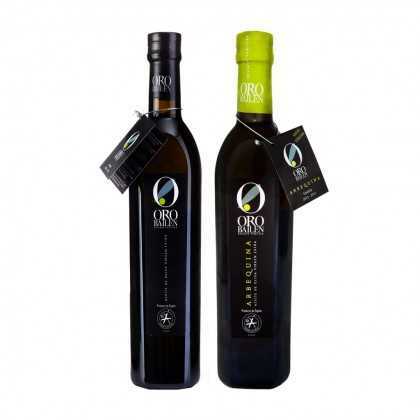 The ‘Finca la Torre’ olive oil experience, the perfect gift. 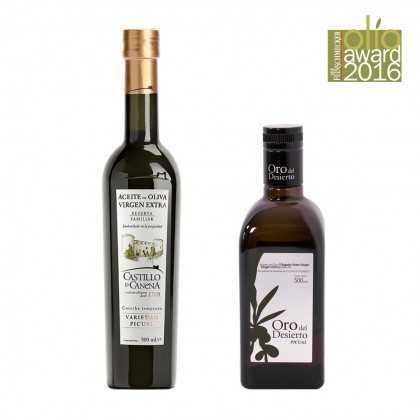 The German Feinschmecker Olio Award 2016, olive oil winner set of the intensive fruity category. 1. prize Castillo de Canena und 2. prize Oro del Desierto.